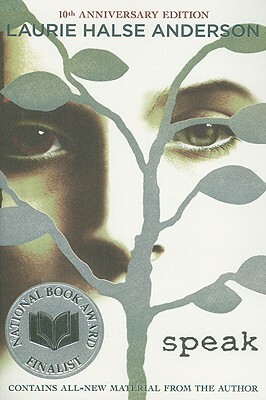 Laurie Halse Anderson’s award-winning, highly acclaimed, and controversial novel about a teenager who chooses not to speak rather than to give voice to what really happened to her marks ten years in print with this special anniversary edition. Bonus material created for this edition includes a new introduction and afterword from the author, resources, and discussion guide. Will also include a preview of Anderson’s newest book, Wintergirls. The quintessential edition for all fans of this powerfully moving book.